OxfordEpi conducted a baseline study of the Integrated Maji Infrastructure and Governance Initiative (IMAGINE). 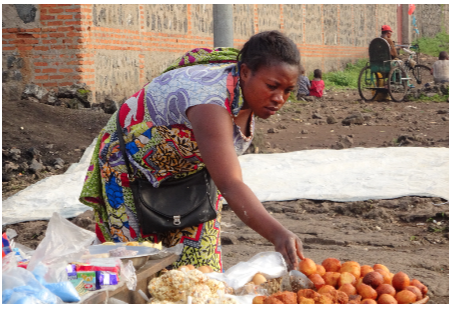 The purpose of this study was to document the prevalence of diarrhea, and associated behavior (including hand washing), as well as availability of clean water and sanitation at the household level as baseline for the DFID-funded IMAGINE for Eastern Congo (Bukavu, Goma). We designed the study, developed the data collection tools, conducted analysis produced the report, and presented the results to a large audience made up of donors and other actors in the WASH Sector in Kinshasa. In this study, we also integrated the Short Form 12 (SF-12), a well validated 12 question survey that captures people’s perceptions of their health status.